In Episode 025, Part 2 of the Retrospect Reflect Podcast: Our Christmas 2018 episode: Christmas with Bane. Ryan, Jeremy and Rey discuss the HD versions of the holiday episodes from the Blu-Ray set of Batman The Animated Series. In Episode 025, Part 1 of the Retrospect Reflect Podcast: Our Christmas 2018 episode: Christmas with the Joker. Ryan, Jeremy and Rey discuss what to watch to transition from Halloween into Christmas. They also review the Collector edition Blu-Ray Set of Batman The Animated Series. In Part two we review the (HD) holiday episodes contained within that Blu-Ray Set: Christmas with the Joker and Holiday Knights. In Episode 024 of the Retrospect Reflect Podcast, the trio returns: Jeremy, Ryan and Rey, review the film, They Live. In Episode 023 of the Retrospect Reflect Podcast, the trio returns: Jeremy, Ryan and Rey, review The Transformers The Movie 1 (Generation 1). In Episode 022 of the Retrospect Reflect Podcast, the trio returns: Jeremy, Ryan and Rey, review The Transformers Generation 1 (Seasons 1-2). In Episode 021 of the Retrospect Reflect Podcast, the trio returns: Jeremy, Ryan and Rey, review the film Ready Player One. In Episode 020 of the Retrospect Reflect Podcast, the trio returns: Jeremy, Ryan and Rey, review the film trailers, Venom, Aquaman, Spider-Man: Into the Spider Verse and the video game, Red Dead Redemption 2. In Episode 019 of the Retrospect Reflect Podcast, the trio: Jeremy, Ryan and Rey, discuss Marvel Infinity Wars. Is Thanos the greatest big screen supervillain of all time? We hope you enjoy this episode and thank you for listening! Happy Father's Day to all the #1 dads out there! We'll be posting some new Retrospect Reflect Podcast soon! The Bluths. https://votebluth.com/ <--They won! In Episode 018 of the Retrospect Reflect Podcast, After a break from recording, the trio returns: Jeremy, Ryan and Rey, partake in..NERD talk. In Episode 017: Jeremy chats with Larry Faul about the TV Show, WKRP in Cincinnati. Larry shares some stories about the working environment of radio stations in comparison to WKRP. In Episode 016: The car from Hell. Jeremy talks with Larry Faul about his days as a radio engineer and a particular road trip adventure. We hope you enjoy this one, thanks for listening! In Episode 015: All Things Star Wars, Part 5, Rey attempts his first episode introduction and fails (after refusing the aid of a typed out introduction) then Rey, Jeremy and Ryan watch some honest trailers and finally cover those Star Wars Prequels. We hope you enjoy this one, thanks for listening! In Episode 014: All Things Star Wars, Part 4, Jeremy, Ryan and Rey learn a valuable lesson by taking a short course on sensitivity training. The trio of goodfellows also discuss many nerd topics including Star Wars V and VI. We hope you enjoy this one, thanks for listening! In Episode 013: Jeremy and Ryan discuss some new and current shows on Netflix, The Klomper App. and the current media watching experience. In Episode 012: All Things Star Wars, Part 3, Ryan, Rey and Jeremy attempt to discuss Star Wars IV, A New Hope. When they realize they talk about many other subjects outside of Star Wars they turn on one another on who is/was supposed to be directing this episode. Entertaining it is! In Episode 011: All Things Star Wars, Part 2, Ryan, Rey and Jeremy argue. Star Wars The Force Awakens and Rogue One, A Star Wars Story, G.I. Joe, He-Man and Lightsaber design flaws are some of the topics discussed in this episode. Hope you have as much fun listening as we did recording it, It's Vader time! You don't realize the power...of the BARK side! In Episode 010: All Things Star Wars, Part 1, Ryan, Rey and Jeremy talk about Star Wars! Is Boba Fett a cool character or just a cool toy? What is Life Day? 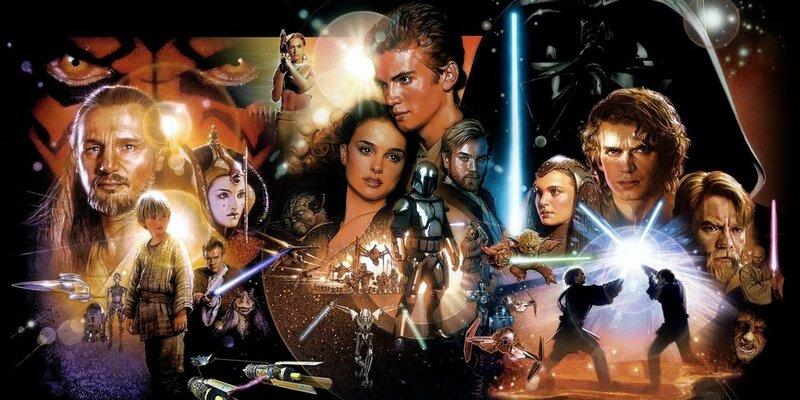 Should we cover the Star Wars Prequels? 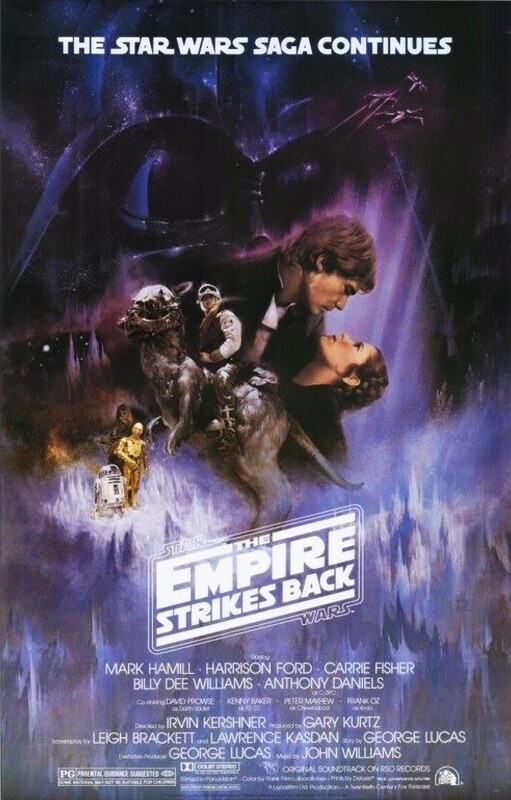 And many more Star War subjects on The Retrospect Reflect Podcast! In Episode 009: Christmas/Xmas 2017. Jeremy and Ryan talk about the holiday spirit or lack there of. Have a happy holiday and thank you for listening! This one is definitely underrated. It's fun to watch with kids. In Episode 008: Jeremy Fleming and Larry Faul discuss Star Trek, The Original Series (TOS) and how they first discovered the series. Larry talks about the many ways Star Trek TOS has influenced him. We discuss some of our favorite Star Trek TOS episodes and our first impressions of Star Trek: Discovery. 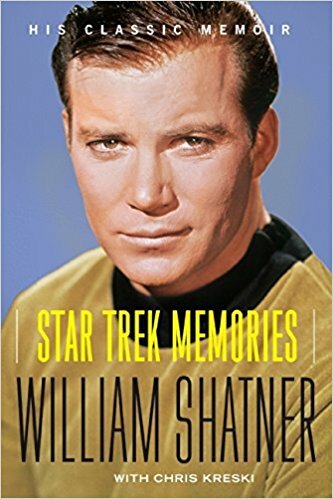 There is also talk of the book Star Trek Memories, Laserdisc, Beta Hi-fi, Reel to reel, Twinlead cable, UHF loop antenna and more. We hope you enjoy this episode, thanks for listening!